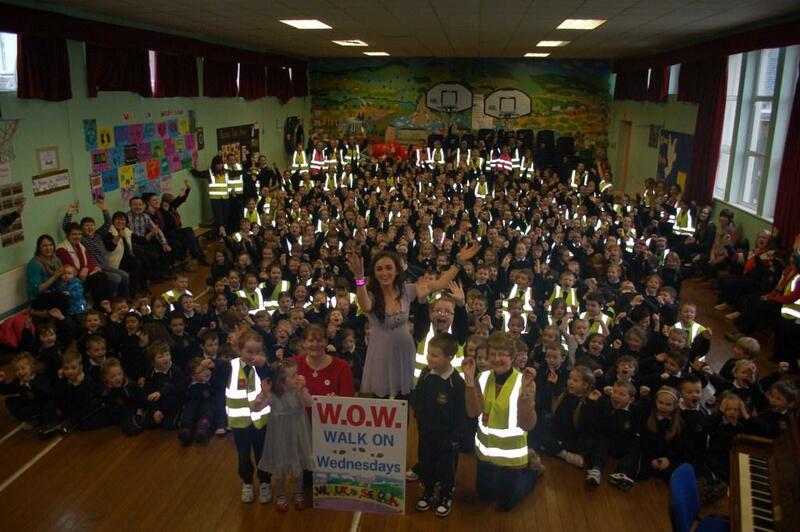 'The Voice' contestant Kelli Lewis visited our school on the day we began our WOW (Walk on Wednesday). She sang us all a few songs including 'Hit the road, Jack' and we all really enjoyed listening to her. Thanks to Kelli for coming to sing for us on that special day and best wishes from all the staff and pupils of Bunscoil na Toirbhirte.